SiteBios is a basic featured end user control panel, with an admin server management panel. SiteBios contains the features you need, without a lot of extras that are never used. SiteBios contains a full LAMP stack (Linux Apache MariaDB* and PHP), as well as a mail server. 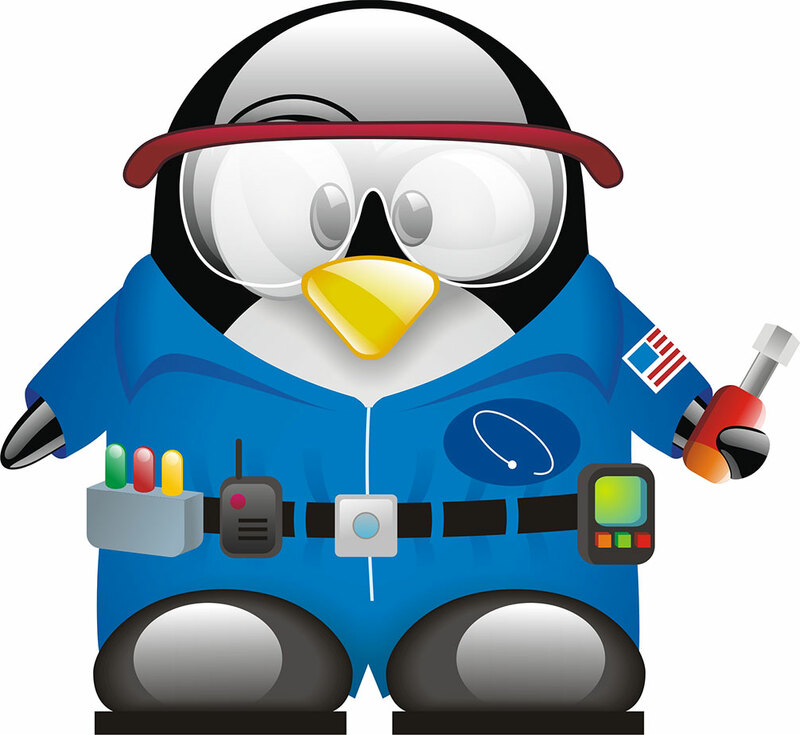 Be sure to visit the forum for new information and technical support from the SiteBios user community. * MariaDB is a drop-in replacement for mySQL. 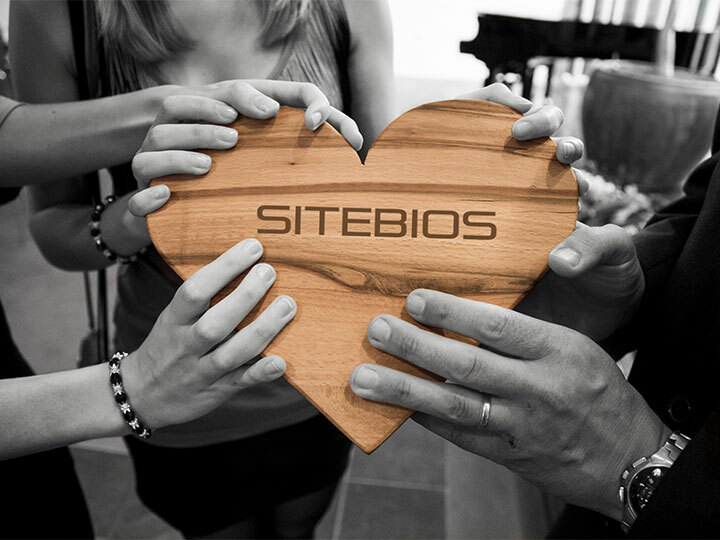 Similar to the bios on your PC, SiteBios was designed to be a "Basic Input Output System" for managing your web, email and database server. 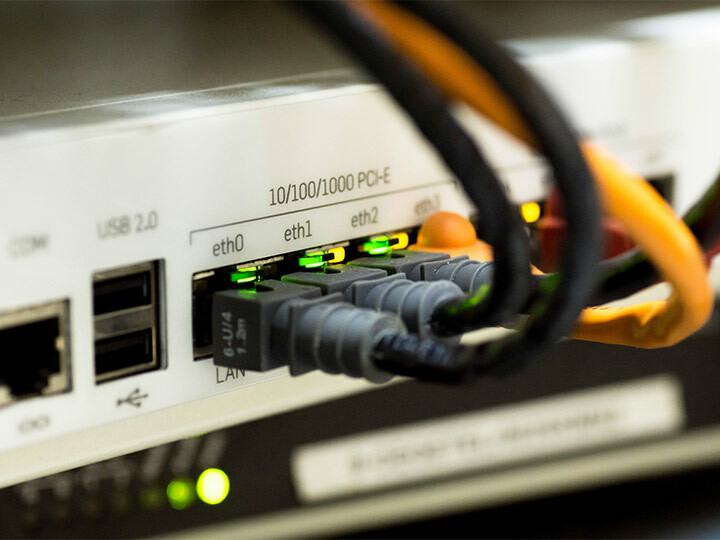 By including a limited feature set our goal is to provide an efficient control panel as well as help reduce bugs and potential security flaws. Some of the features of the end user control panel are; view account statistics, add/manage email accounts, forwarders, autoresponders, filters and spam settings; access webmail; manage parked, addon, and subdomains; manage MariaDB databases, and users; view web stats, manage your files, backups and password protect directories. 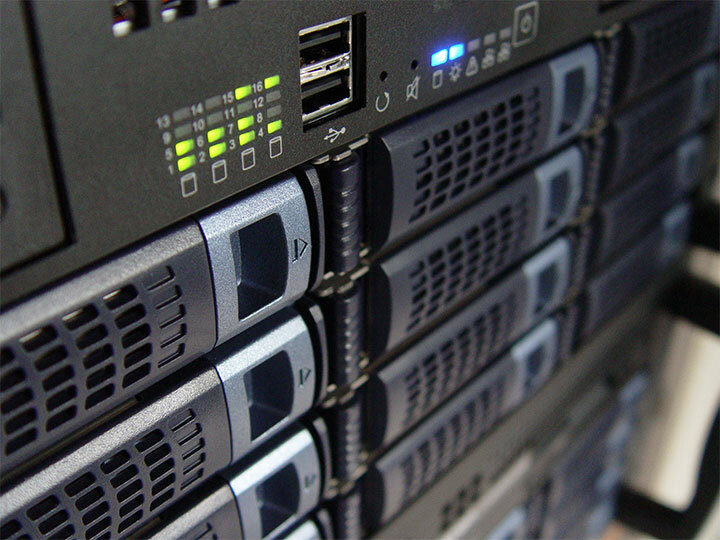 The server management admin panel contains features such as; view and manage domains (accounts); manage backups and restore accounts; manage DNS zones; view server info, and stop, start and restart services; create and manage reseller accounts; add/manage additional IP addresses; and generate CSR's and install SSL's. Don't see the feature you need? Above is only a partial listing of features, plus we are always taking feature requests and will consider each and every feature request submitted to us.